Amid calls for improved safety measures on Route 90, the scene of 17 traffic deaths in the last three weeks, Transportation Minister Yisrael Katz on Thursday said that lack of money, among other things, has prevented the necessary upgrading. Katz was quoted by The Times of Israel as saying that budgetary constraints, traffic considerations and safety issues had impeded major renovation work. The road, which runs the length of the country from Metula in the north to Eilat in the south, is woefully out of date, with only one lane in each direction, and no divider. 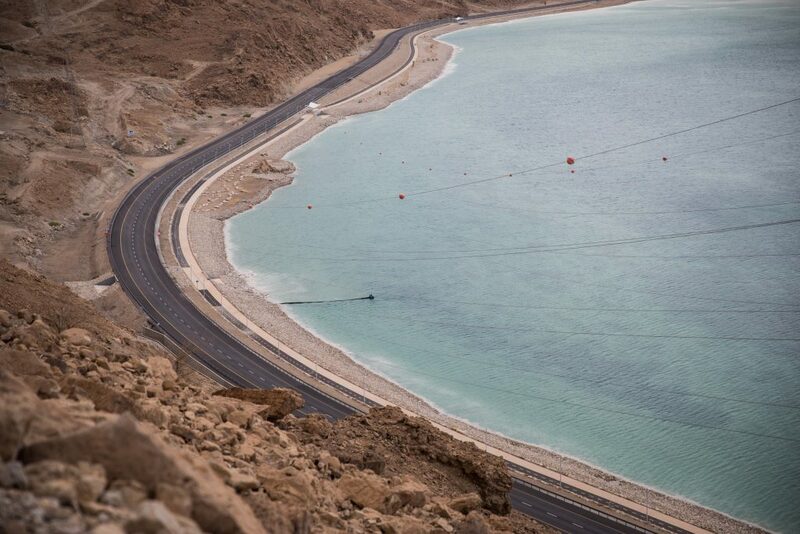 In the wake of the recent accidents – including the tragedy last Tuesday in which eight members of one family were killed in a head-on collision near the Dead Sea – there have been calls for a divider to be installed between the opposing lanes. But Katz rejected the demand as “unreasonable,” as it would prevent drivers from safely passing fellow motorists and lead to reckless behavior. Katz also blamed the Finance Ministry for failing to authorize funds for upgrades where practicable.